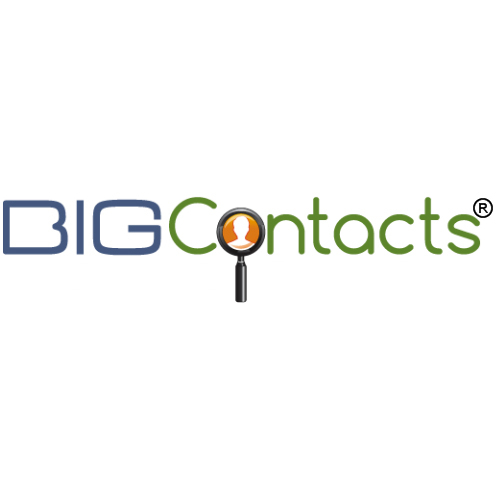 BigContacts is a growing technology company that provies web based contact management and CRM software for small businesses. BigContacts is designed to grow small business by empowering teams to organize contacts, increase sales and streamline marketing activities. Manage prospects and customer relationships by keeping track of all contacts, calendars and tasks in one central place.